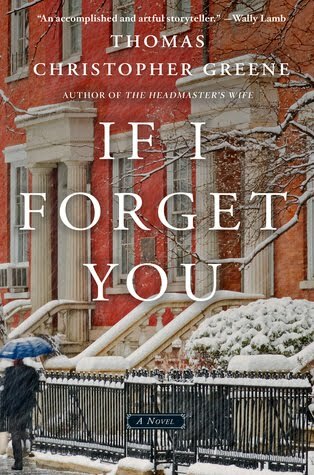 Today I'm featuring If I Forget You by Thomas Christopher Greene. The excerpts shared are from the hardcover I borrowed from the library. On the kind of beautiful spring day where no one expects anything of significance to happen, Henry Gold, a poet who teaches at NYU, finishes class and decides to do something he has not done in years: walk a good length of the city to his apartment. Page 56: "Henry knows who Margot Fuller is. He knows her before he ever sees her." 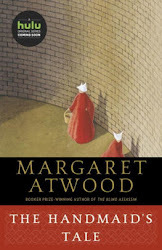 My thoughts: The cover of the book is what made me select it. The buildings depicted, owned by New York University, are located on Washington Square North directly across the street from Washington Square Park and its iconic arch. These townhouses are occupied by several of the university's professional schools, and my office was in one of these buildings when I worked for NYU. I guess I was feeling a bit nostalgic when I saw this book on a shelf in the library. 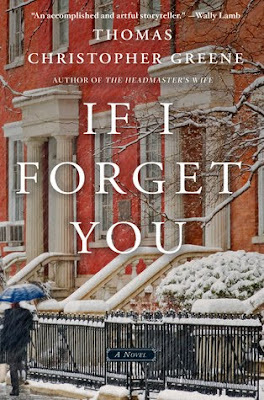 From Goodreads: Two former lovers reconnect in this beautiful and haunting tale of great lost love from the critically acclaimed author of The Headmaster's Wife.